Democrats planned to cap the number of beds at detention centres at 16,500. 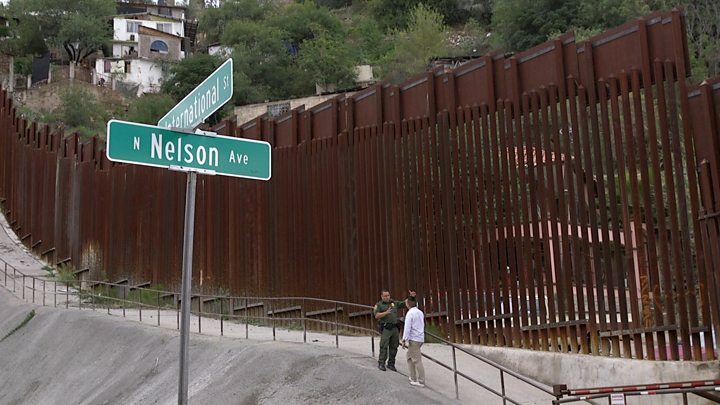 They had also been looking at between $1.3bn and $2bn in funding for Mr Trump’s proposed border wall, a long way off the $5.7bn the president has been demanding. 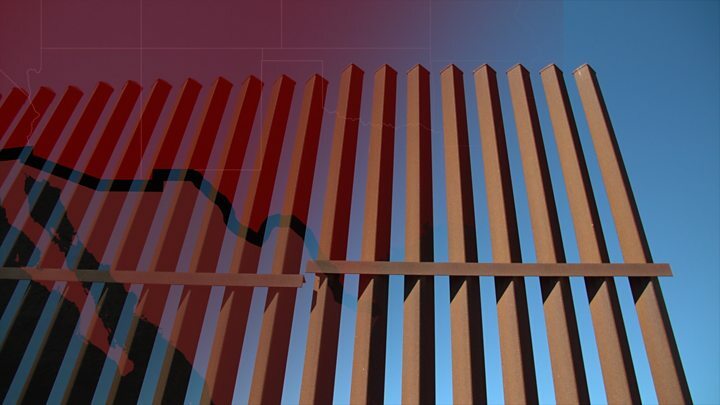 He has backed away from his calls to make Mexico pay for a concrete wall but during his State of the Union speech last Tuesday – delayed because of the previous shutdown – he insisted on a “smart, strategic, see-through steel barrier”. The president has previously threatened to declare a national emergency and fund the wall without Congress. But the idea is disliked even by some fellow Republicans. 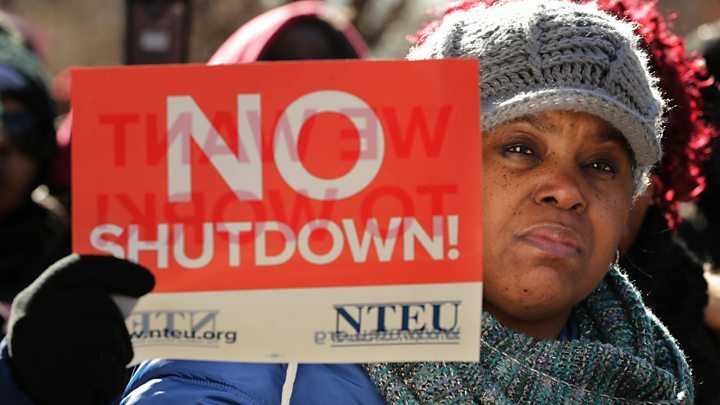 During a shutdown, essential services continue to operate with workers being required to show up. Last time, some employees continued to work unpaid but many others called in sick.